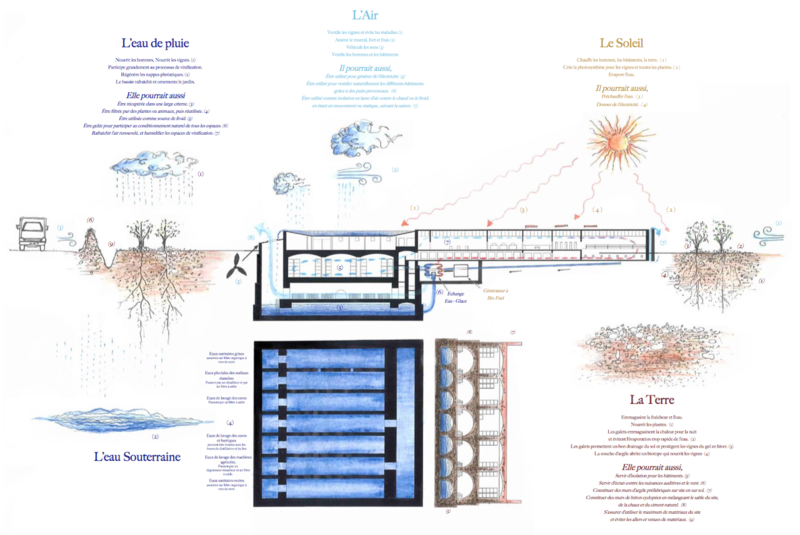 Share the post "Avant-garde Architectural and Environmental Project: Reconfiguring Chateau de Beaucastel for the next century"
Precursors of biodynamic agriculture, Famille Perrin, proprietors of Château de Beaucastel, have always nurtured a close relationship with the earth. And it was this relationship that the family wished to emphasize when it commissioned the start-up Because Architecture Matters (BAM) to organize an architectural competition whose objective would be the extension and complete renovation of the Château de Beaucastel for an estimated budget of 10 Million Euros. 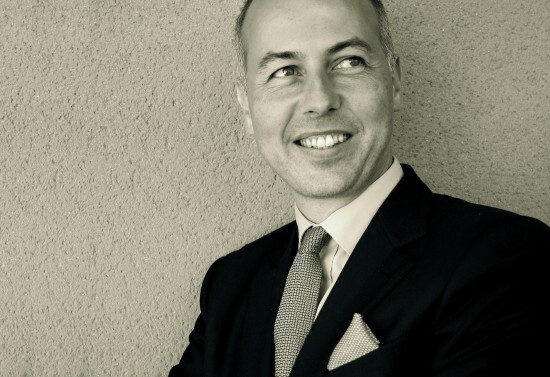 “The challenge of this project will be to integrate a wine cellar into this natural environment whilst barely disturbing anything” declared Jean-Pierre Perrin. 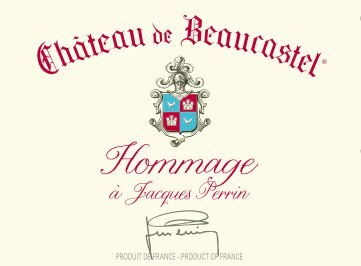 Famille Perrin wanted to reconfigure Château de Beaucastel for the next century whilst at the same time respecting its “terroir” and its history. The challenge seemed to appeal, since some 1200 sets of application forms were requested by architectural practices around the world, and 300 teams representing 32 nationalities finally submitted a project to the competition. At the end of a careful selection process, the Famille Perrin were able to shortlist 10 teams. Amongst them figured rising young French architectural practices : Combas Architecture, Marchi, YUA Studio, but also renowned international firms : Aires Mateus, John Pawson, Rudy Ricciotti, Studio Mumbai, and the Japanese Shigeru Ban (Pritzker Prize 2014). Studio Mumbai met with unanimous approval, notably due to its profoundly ecological design. It also stood out for its architectural vision that is both vernacular and contemporary, with an approach that is innovative and forward looking, but with construction processes that are inspired by ancestral know-hows. Although the principal estate buildings will be conserved, new cellars will be excavated as part of the project, which is designed as a continuation. The excavated earth will be used in the construction of the new buildings. Underground sections of the extension will be constructed in site concrete made from a mix of lime, local aggregates and sand, whilst the surface building will be made in pisé (compacted earth) using clay also from the site. 1 – Limiting the recourse to air-conditioning. To make this possible a large section of the building will be buried, notably the vat rooms and the wine storage cellars, to benefit from the naturally cool and regular temperature below ground. 2 – Limiting water consumption. With on average 3 liters of water being necessary to make 1 liter of wine, the architects focused on the recuperation and storage of rainwater in an underground tank, which will also humidify and cool the cellars. 3 – The use of natural ventilation. Studio Mumbai have designed an innovative system of aeration, inspired by vernacular architecture. Air enters a geo-thermal system of galleries which, because of their depth underground, remain at a constant temperature of 14°C all year round. This air then passes over the surface of an underground rainwater tank 10 meters below ground where its temperature drops to 12°C. This is then used to cool the cellars naturally, requiring the expenditure of neither money nor energy. 4 – The choice of a natural source of energy. To meet the buildings’ needs in electricity and heating, the installation of a cogeneration unit powered by biofuel made from agricultural waste will allow the Domaine to be entirely self-sufficient in the midst of its 130 hectares of vines. By proposing traditional methods whose source of innovation is rooted in ever greater respect for nature, this architectural approach embraces the fundamental values of the Famille Perrin. It therefore seemed logical that the Project Assessment team should choose a project that was closest to the philosophy that has earned them world-wide success – an avantgarde ecological approach that respects and nurtures their terroir.